Mnet�will be changing the way their charts are calculated for 'M! Countdown'. The channel revealed, "Starting from the episode on the 26th this week, the way the charts are calculated will be changed. We will be increasing the ratio of global fan votes and social media votes to reflect the global popularity of K-pop." 'M! 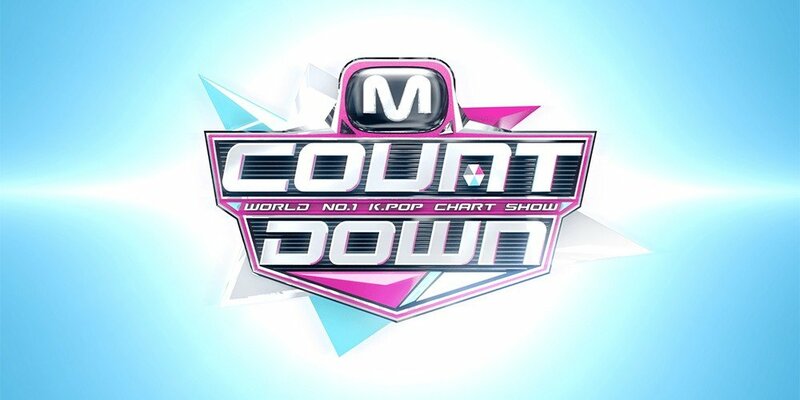 Countdown' will also have a 'global MC crew' made up of idols that can fluently speak various languages. They will also be including a 'Today's�Song' segment�to introduce�songs that are�the most popular on�digital charts, at�noraebangs, and�on�SNS. The 'Today's Song Weekly Chart' will choose songs that are popular among Korean fans via SNS and via noraebang. Make sure to watch the revamped 'M! Countdown' at 6PM KST on the 26th.